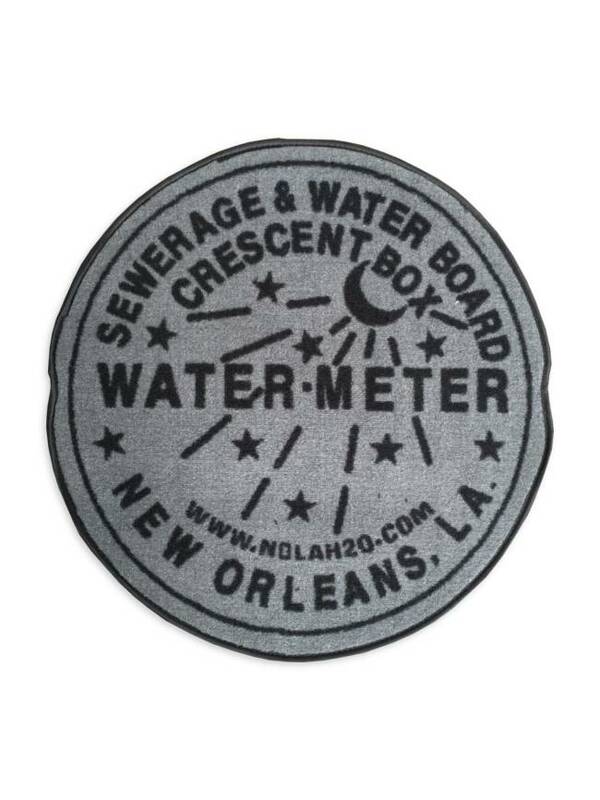 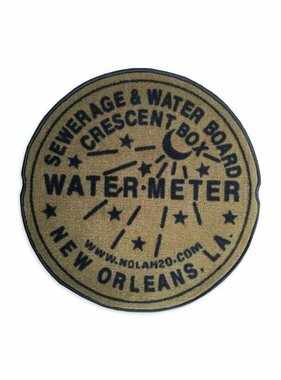 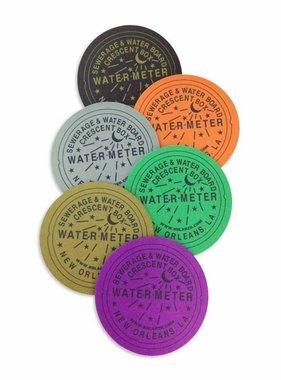 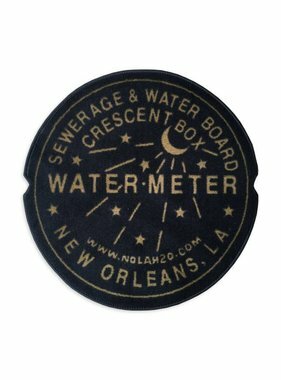 Designed by Edwin Ford of the Ford Meter Box Company from Indiana in the early 1920s, the New Orleans water meter cover has become an iconic symbol of pride for our city. 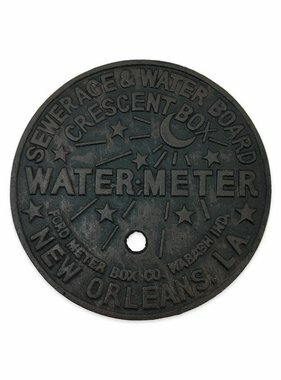 Size is 27 inches. 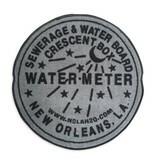 Non-skid bottom.